Her name is Fiona. 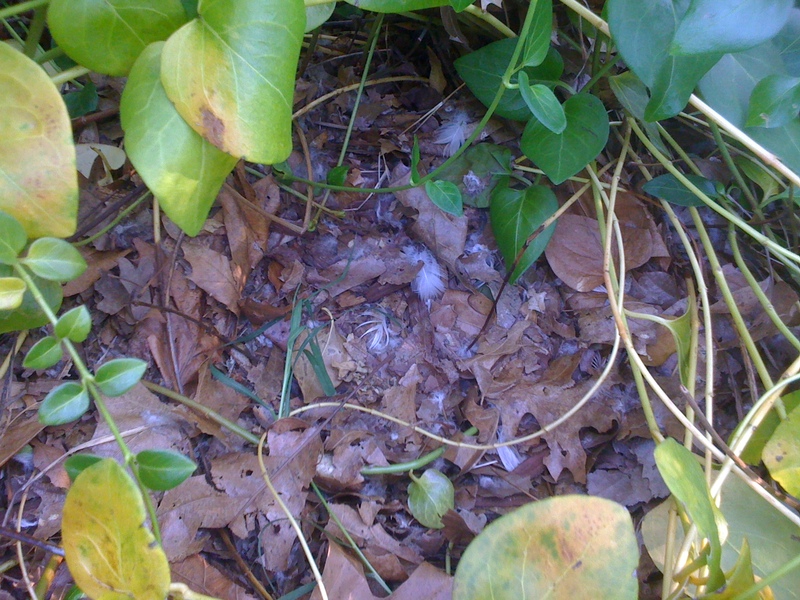 At least that’s what I call this duck nesting in my yard. She actually belongs to my neighbor but kept finding her way back into my yard. Every day my neighbor would take her back home but Fiona got what she wanted. 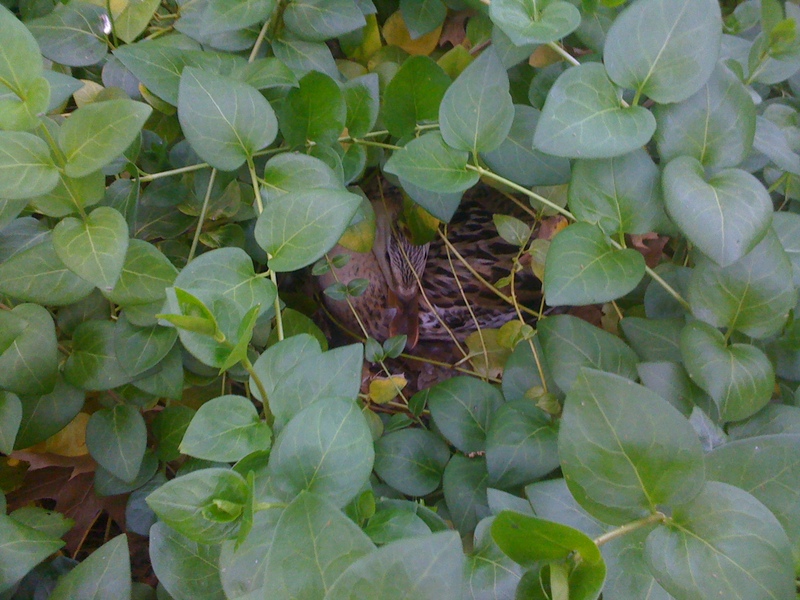 One day I found her sitting firmly on a nest and knew she was here to stay, at least until those eggs hatched. A month is a long time to sit on a nest, but Fiona did her job well. She returned home very briefly morning and evening to eat but the rest of the time she sat…and sat…and sat. I found the nest empty once so I reached my hand in carefully to feel how many eggs she had. Unfortunately Fiona was just returning to my yard and she did not take kindly to me touching her precious eggs. Did you know ducks can hiss? And run really fast when they want to? It’s scary! 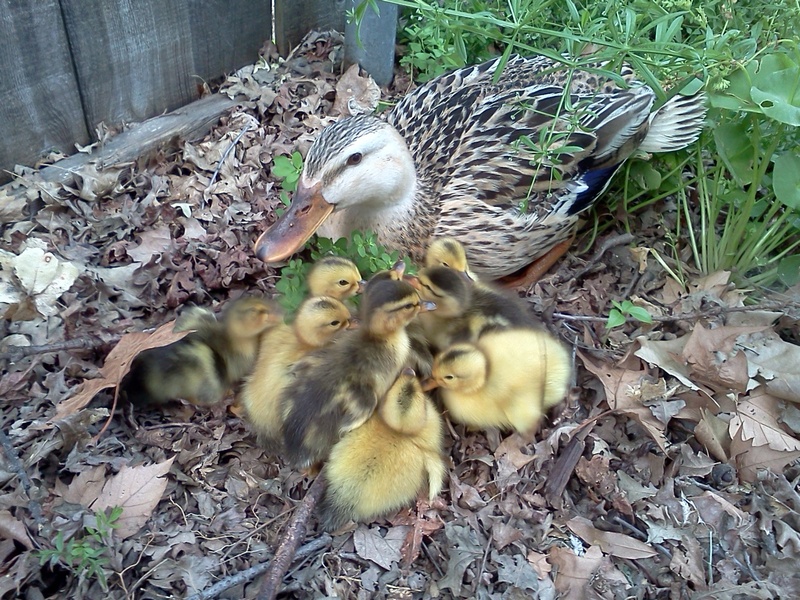 The big day arrived when nine little yellow puffballs followed their mama around my yard. There is nothing cuter than a baby duck! We ran out to snap a few photos, steering clear of Fiona’s fiercely protective pecks then left them alone to find their way back into our neighbor’s yard. Fast forward a couple of days and now Fiona and her brood are regular visitors to our koi pond. She takes them back to her own yard to eat and sleep, but at least three times a day they make a field trip to go swimming. It would have been fine if they just swam, but now they were starting to dig in our plants and muddy up the water. I wondered what the fish thought of their new neighbors so I watched carefully. One of our bigger koi started nibbling on a baby duck’s paddling foot and that baby just gave him a good peck. Problem solved. I laughed at their antics but I knew we had to do something because I was tired of dealing with the muddy pond. Last week as the ducks swam happily I found their secret entrance to my yard. Now to get the ducks out of the pond and back to their own home. I tried shooing them but that didn’t work very well. Next I used my arms and a pond skimmer which helped with the herding somewhat. I managed to get them back to the fence near their escape route but Fiona held her ground pretty well and wasn’t much interested in taking her babies home. Next idea…maybe if I could grab a couple of babies and push them underneath the fence she’d take the hint. I herded them all against the fence and got close enough to pick up two babies and push them into the yard next door. Fiona went ballistic at that and started attacking me…and ducks peck hard! I managed to get another duckling under the fence when all of a sudden Fiona nipped the tender skin of my forearm and hung on for dear life. It’s funny how your brain can operate on a couple of different levels at once. As I raised up my arm with the mama duck hanging in midair, one part of me thought, “That’s not right…and it hurts!” But the other part of my brain said, “Hey she’s occupied, now’s my chance to get the rest of those babies out of here.” So with my free hand I kept grabbing and shoving until all the babies were next door peeping for their mama. Fiona let go and I was able to catch her and shove her under the fence too. Whew! 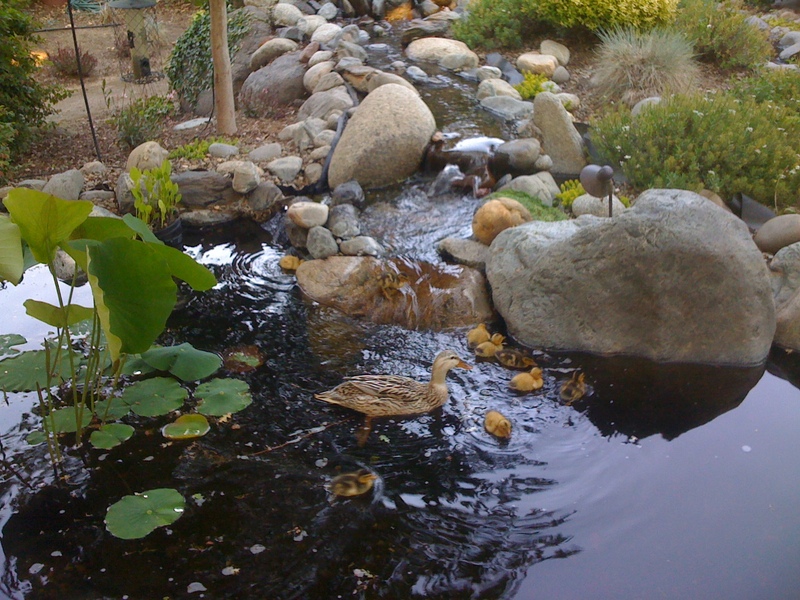 It took a couple of cement blocks to fill the space but we haven’t had any more duck visitations since then. I kind of miss them already. I think this is what the empty nest syndrome feels like.